The first step is to contact us with your project. We will write down your details and schedule a site meeting with one of our many knowledgeable and experienced estimators. You will then have the opportunity to discuss your project in detail after which our estimator will provide you with a written quote. 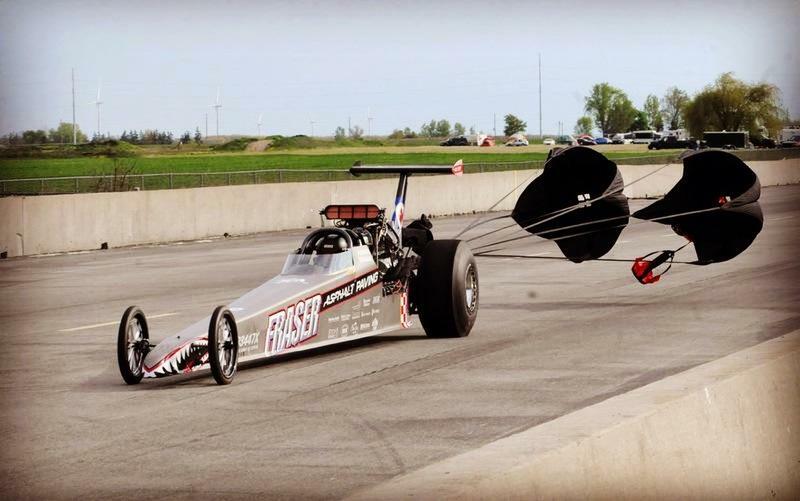 Fraser Paving sponsors a Top Dragster owned and driven by Scott McCann. We invite you to like and follow our Fraser Racing Facebook page where you can check out the racing schedule, view and share pictures. We look forward to seeing you at the races this summer!